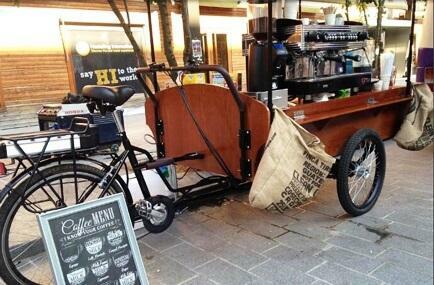 Retail bikes may not have been heard by some people, but it has become a popular mobile retail carrier. 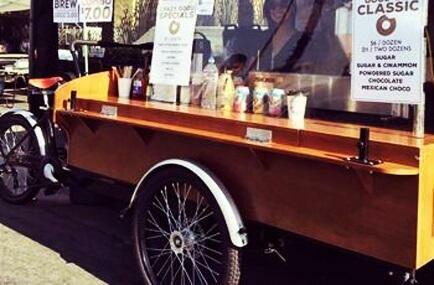 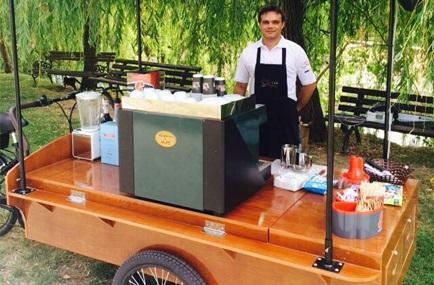 Why is coffee cart so popular? 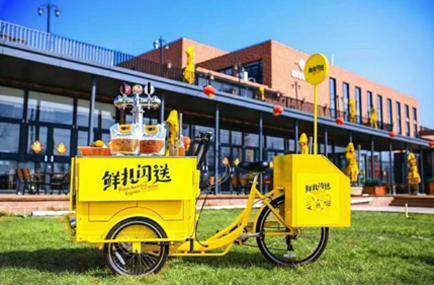 With the accelerated pace of life and the popularity of Coffee Cart, more and more people are choosing fast and delicious coffee. 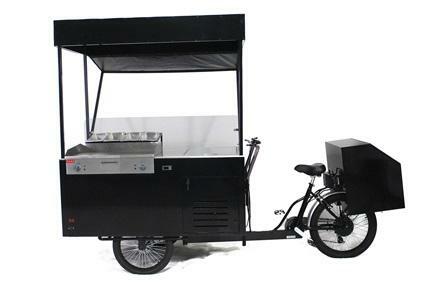 The Jxcycle coffee bike café is ideal for outdoor dining or selling hot coffee in markets, offices, parks, streets and more. 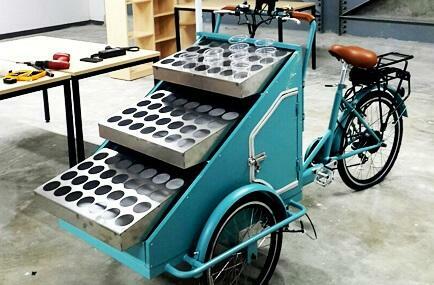 The Jxcycle beer bike has been "fun" in product design, not only good, but also more fun.